The New York Times bestseller from award-winning author Rachel Hauck! Charlotte owns a chic Birmingham bridal boutique. Dressing brides for their big day is her gift–and her passion. But with her own wedding day approaching, why can't she find the perfect dress–or feel certain she should marry Tim? 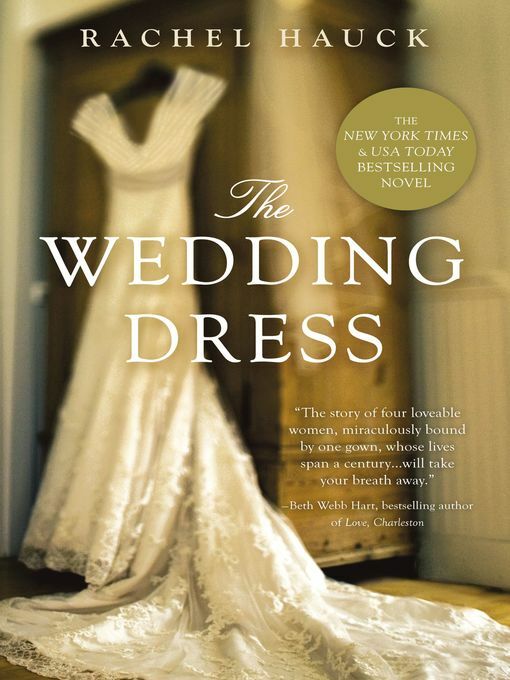 Charlotte's search for the gown's history–and its new bride–begins as a distraction from her sputtering love life. But it takes on a life of its own as she comes to know the women who have worn the dress. Emily from 1912. Mary Grace from 1939. Hillary from 1968. Each with something unique to share. For woven within the threads of the beautiful hundred-year-old gown is the truth about Charlotte's heritage, the power of courage and faith, and the beauty of finding true love.